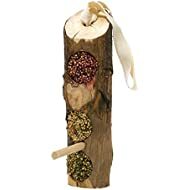 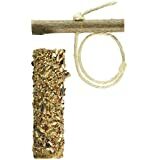 Pet birds love to be challenged and our swinging perch is perfect to enrich their day! 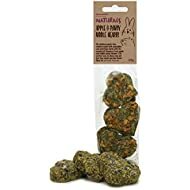 Your pet will spend hours and hours working our how to remove all the tasty goodies! 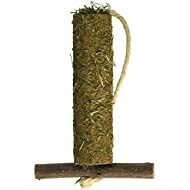 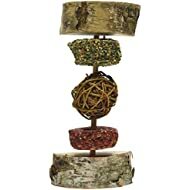 Ideal for budgies, cockatiels and all other small parrots and parakeets.